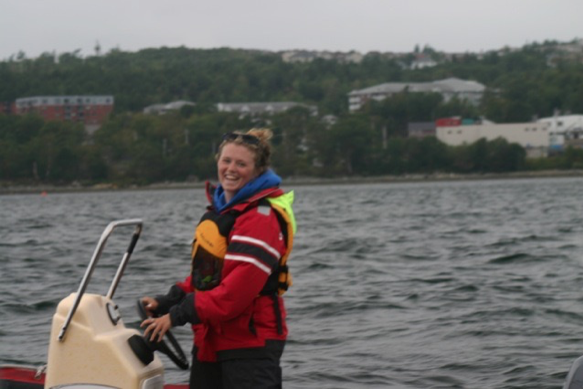 Kate Pepler won the Pamela Lerch Cup in 2015, Sail Nova Scotias 2016 Instructor of the Year. “I grew up on Toronto Island where as a kid, it was either attend sailing school or canoe camp. I did both, but fell in love with sailing. I completed my levels at the Royal Canadian Yacht Club, and the Queen City Yacht Club. I started coaching as a volunteer when I was 15, and haven't stopped coaching since!